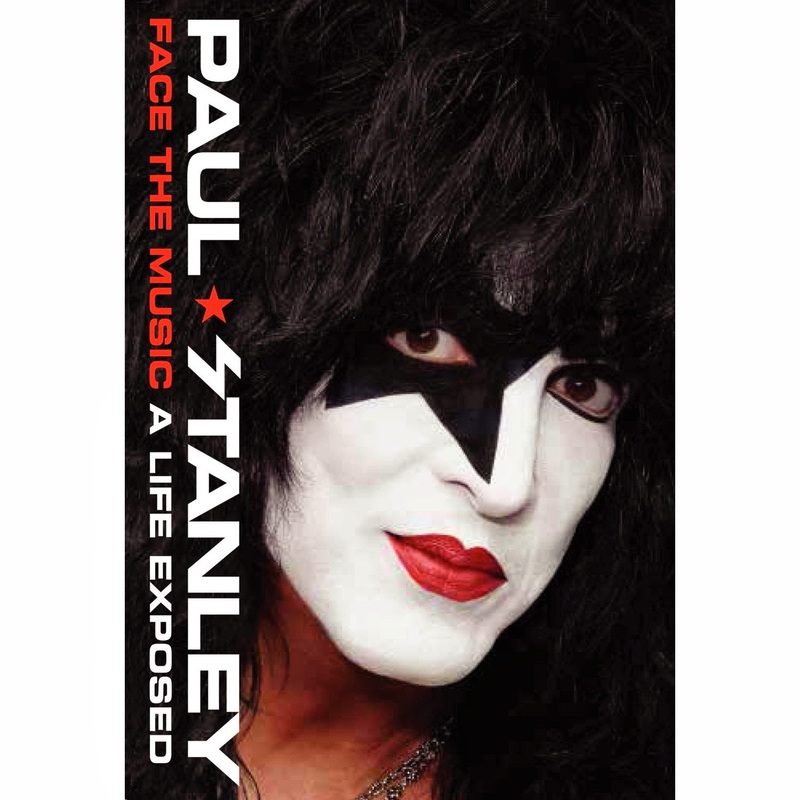 Paul Stanley discusses the writing and narration of his memoir, FACE THE MUSIC (on-sale 4-8-14). This episode also includes an excerpt from the prologue. "People say I was brave to write such a revealing book, but I wrote it because I needed to personally reflect on my own life. I know everyone will see themselves somewhere in this book, and where my story might take them is why I'm sharing it." Well known for his onstage persona, the "Starchild," Paul Stanley has written a memoir with a gripping blend of personal revelations and gritty war stories about the highs and lows both inside and outside of KISS. Born with a condition called microtia (an ear deformity rendering him deaf on the right side), Stanley's traumatic childhood experiences produced an inner drive to succeed in the most unlikely of places: music. Taking readers through the series of events that led to the founding of KISS, the personal relationships that helped shape his life, and the turbulent dynamics among his bandmates over the past forty years, this book leaves no one unscathed—including Stanley himself. With never-before-seen photos and images throughout, Face the Music is a colorful portrait of a man and the band he helped create, define, and sustain—made larger than life in artfully told stories that are shocking, funny, inspirational, and honest.